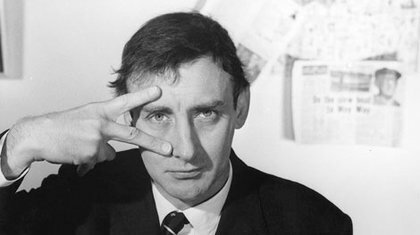 Spike Milligan’s brand of humour has graced every facet of the entertainment industry. His restless genius generated over 80 books, films and programmes for television and radio, including, of course, the infamous GOON SHOW. 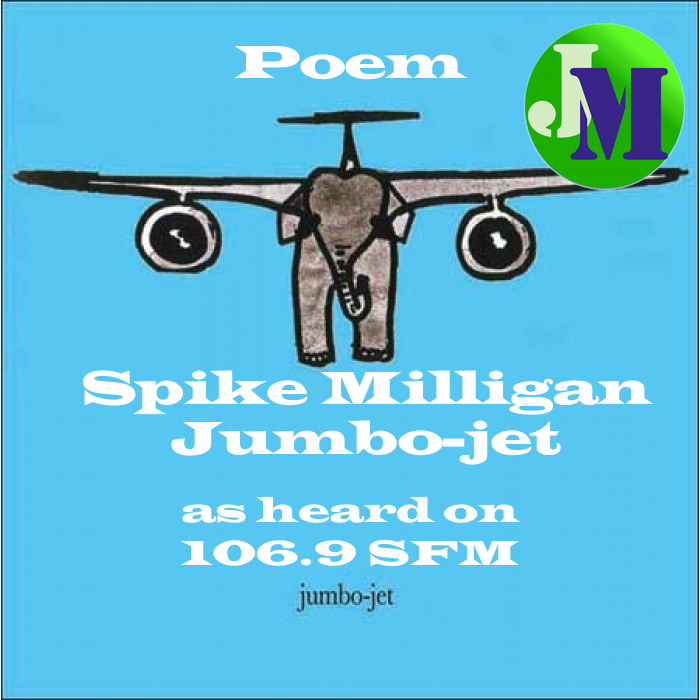 On Jason McCrossan’s Saturday Breakfast show on 106.9 SFM – at 07:50 we do Tranquil Time – where we play poetry on the radio.